Tipperary County Council officials have moved to allay the concerns of many coach operators who come to Cashel. When the Rock carpark is full, the excess has been using the carpark at the Cashel Palace Hotel. 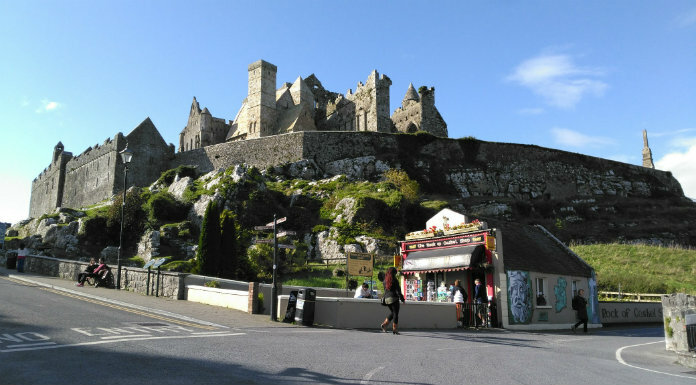 However, as the works to restore the Cashel Palace are underway, the local authority has a new designated carpark at Wallers Lot that coaches can use instead. A rumour had gotten out that coaches would no longer be able to park at the Rock when taking bus tours to the landmark. District Engineer Aidan Finn says this simply isn’t true.